What should be our response to the "Already and Not Yet" Kingdom of God? 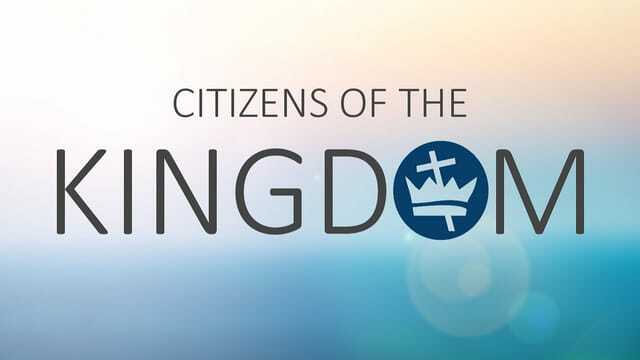 • Are you in the Kingdom of God? What is one thing you can do this week to advance The Kingdom of God?